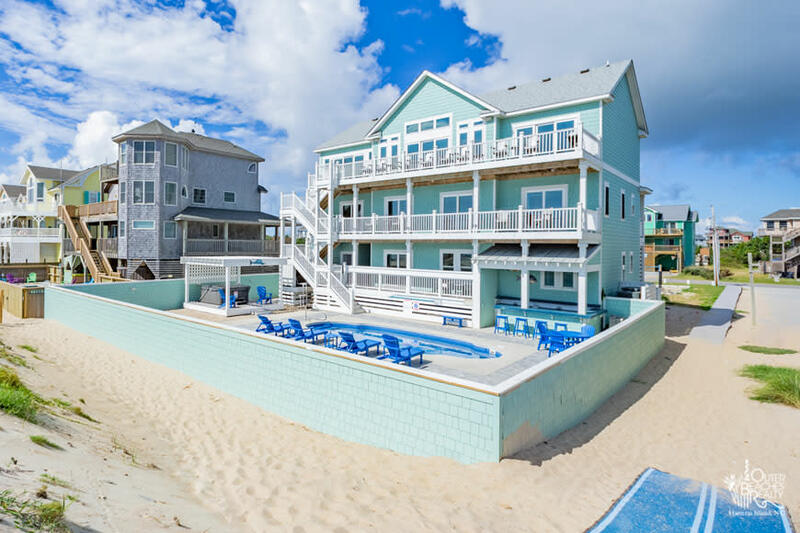 A little over three decades later, and Outer Beaches Realty has grown from 94 rental homes to more than 400 vacation homes their staff (numbering 200 in the summer) manage and rent. They’ve welcomed hundreds of thousands of guests to the beach, who find exceptional Hatteras Island vacation experiences through a variety of advertising, including print, direct mail, promotions and online opportunities, including paid digital content on OuterBanks.org, the destination marketing organization website for The Outer Banks Visitors Bureau. In a Destination Travel Network Top 100 Advertiser by Clicks* poll, Outer Beaches Realty earned the seventh spot with more than 2 million impressions and 17,026 clicks for an average of 0.84% CTR over a 13 month period. Considering the DTN Ad Network services more than 1,600 advertisers, this performance is extraordinary. "Outerbanks.org is one of the top 5 referrers to our brand so we’re glad to be a partner. DTN is extraordinarily easy to use and it takes most of the guesswork out of our hands," Nate Nuzzo, Outer Beaches Realty Marketing Manager. We reached out to Nate Nuzzo, Outer Beaches Realty Marketing Manager, to learn how they put paid digital content on their destination marketing organizations’ website to work for them. His written replies are so insightful, we’ve turned them into a Q and A.
DTN: How did you hear about the opportunity to showcase your business on this website? Nate: This happened well before my time here, but we were offered a partnership through Outer Banks Visitors Bureau and we jumped on it! DTN: Why did you choose to participate in the program? 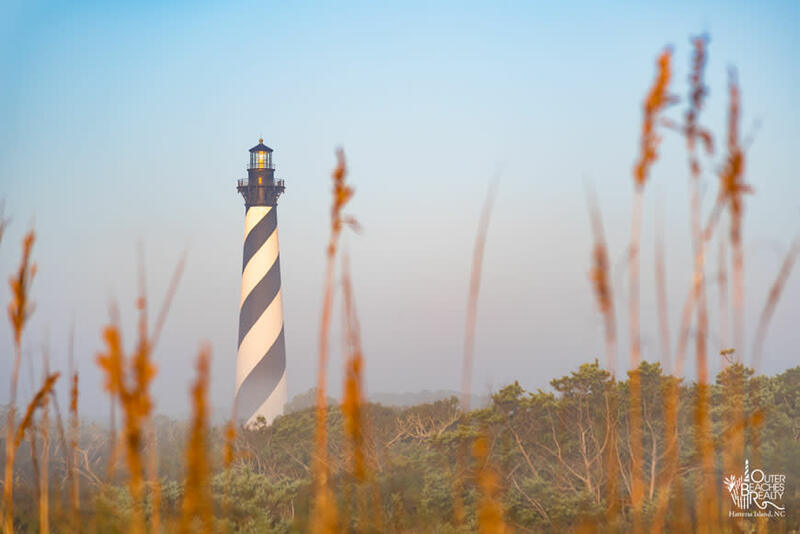 Nate: Initially, we were interested in new targeted leads based on our existing audience and we knew that the visitor’s bureau had an extensive list that extends well beyond Hatteras Island. The Visitors Bureau is extremely involved with property managers and they have the brand power and traffic to match. The vacation rental environment here is one of the most competitive in the United States, only behind Orlando, and it’s easy to see why the visitor’s bureau always comes up at the top of the list for important search keywords that our target demographic are looking for. Partnering with them allows us to get top-of-the-funnel traffic that we may not have gotten otherwise. DTN: You have a variety of placements, how did you choose your placements? Nate: Everything we do revolves around our Audience. Over the years, we’ve carefully studied our core demographic to see how they interact with our brand and other similar property management companies. We decided to go after what they’re interested in and work backwards from there. This allows us to do a few things out of the normal realm of what marketing should be. In a competitive market like this, it’s all about connecting with our Guests and Homeowners. DTN: Do you track the conversions after the click? If so, how? Nate: We track a variety of variables, but conversions are definitely one of our top key performance indicators. Specifically, E-commerce rate in Google Analytics. Making sure our (quality) traffic converts or adjusting quickly is one of the keys to success. We’re especially excited to see the new boost in mobile traffic from our new enhanced website powered by LiveRez. DTN: How does this paid digital content program impact your business overall? Nate: Outerbanks.org is one of the top 5 referrers to our brand so we’re glad to be a partner. DTN is extraordinarily easy to use and it takes most of the guesswork out of our hands. The fact that we can do most of our ad placements on auto-pilot allows us to focus our attention and efforts on other areas. DTN: Do you use other digital content programs outside of this website? Nate: We definitely have explored alternative digital advertising. We can’t reveal all of our secrets, but you may have noticed we have a huge following on social media. DTN: How do those programs perform compared to your program on this website? Nate: Digital advertising is getting incredibly complex (and therefore more expensive) every day. We like the OuterBanks.org program because we know what to expect and there are no surprises. The website allows flexibility which lets us differentiate ourselves from our competition in a way that other sites don’t allow. 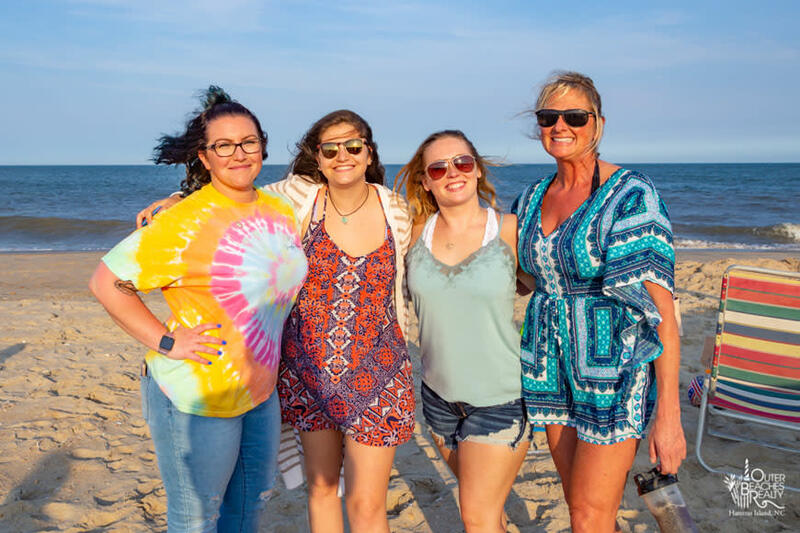 "The Visitors Bureau is extremely involved with property managers and they have the brand power and traffic to match," Nate Nuzzo, Outer Beaches Realty Marketing Manager. DTN: Why do you participate in multiple programs? Nate: We’re always exploring new alternatives to see what generates traffic and ultimately, bookings. We can tell if something works or doesn’t work very quickly through the numbers. The vacation rental industry is always changing and has a lot of gray areas, so we can’t put too many eggs in one basket. DTN: Do you participate in the print programs offered by the Outer Banks Visitors Bureau? Nate: YES! We did not for 2018 but will be advertising with them again for 2019! DTN: What value do you see by participating in both print and digital mediums? Nate: We understand our customer base and know the web isn’t for everyone so we still do our own print marketing too, from newsletters and magazines to an annual vacation guide. We’re still seeing a lot of customers turn to the book and call in the old-fashioned way. It helps having extremely talented local Guest Service agents who have elephant-like memories and endless knowledge of our home catalog. DTN: Would you recommend this program to other businesses; if yes, why? Nate: Absolutely! We recommend this to anyone, especially new businesses trying to get their feet off the ground. There’s no one out there with a bigger customer base for this area than the Outer Banks Visitors Bureau. DTN: Do you have any advice for anyone who is hesitant to participate in paid digital content programs? Nate: Review your existing adverting programs and see what is actually generating your revenue. Stop spending all of your time in areas that aren’t bringing in the dollar bills! DTN: How do you feel about your experience working with DTN? Nate: My limited experience with Meredith has been amazing thus far. No complaints here. 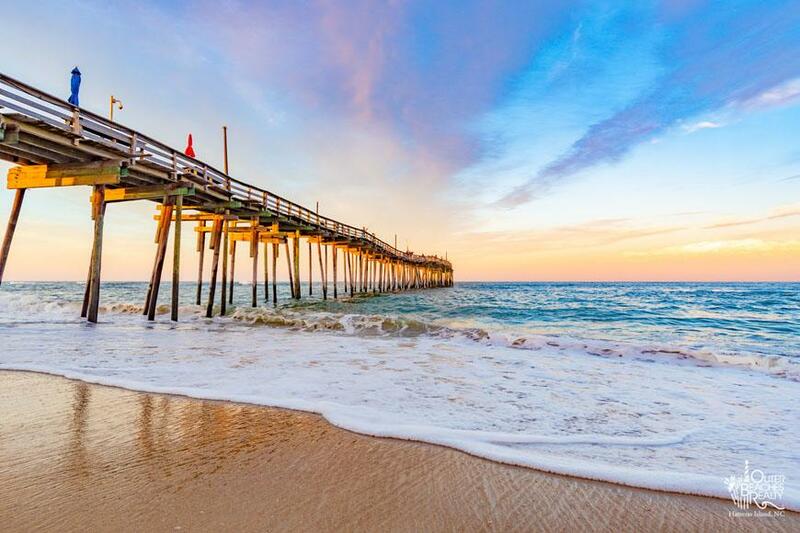 DTN: How do you feel about your overall experience with the Outer Banks Visitors Bureau? Nate: We’re happy that we’re able to work with Lorrie, Juliane, Lee, and the rest of the gang there in Manteo. Their constant e-mail updates, the tourism summit, and social media presence keep us in the know. Their messages almost always give us something helpful to use with our Guests. We can’t wait to see what we can come up with next! You can learn more about Outer Beaches Realty online. Make sure you like Outer Beaches Realty on Facebook, follow Outer Beaches on Instagram and follow Outer Beaches on Twitter.